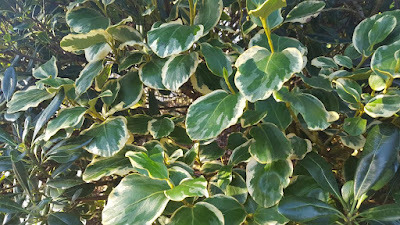 Commonly known as the New Zealand broadleaf, Griselinia littoralis 'Variegata' is a large evergreen shrub which can achieve a tree-like habit in mild locations. Its dense growth and ornamental foliage as made it a popular choice for suburban gardens, it also make for an excellent hedge for maritime exposure. Native to new Zealand, the true species was introduced to western science around 1850. The species name 'littoralis' is Latin for 'growing by the sea'. It is a dioecious species meaning that male and female blooms appear on separate plants. The select sport 'Variegata' is male only. The leathery, apple-green leaves have a conspicuous and variable white variegation, usually as a thick border around the margin. 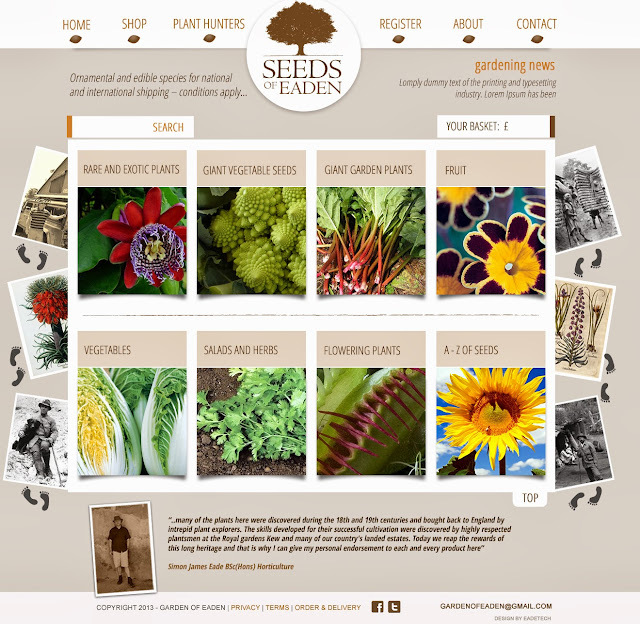 Each leaf is oval shaped 6–14 cm long, with a smooth margin. The yellow-green, blooms are very small (3–4 mm across) and borne on 2–5 cm long panicles. Each panicle can comprise of 50-100 individual flowers. 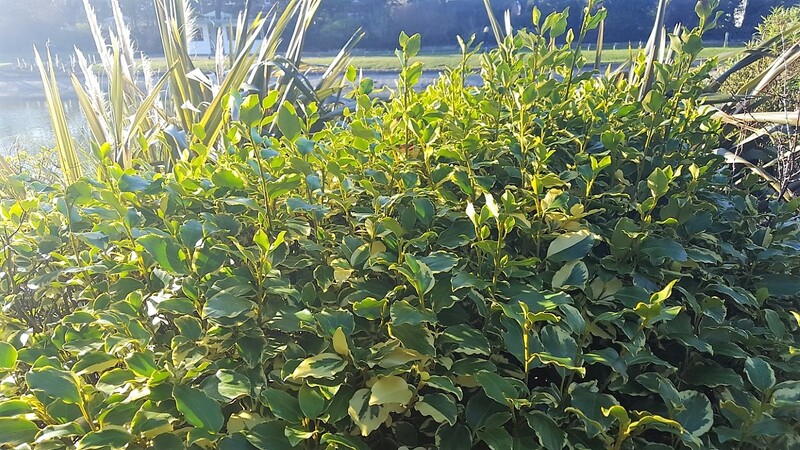 It is native habitat, Griselinia littoralis is typically found growing in coastal locations up to 3,500 ft altitude, and can achieve a height of up to 20 m. However in the United Kingdom heights of approximately 4–8 metres are more likely. It is an extremely tolerant cultivar, able to succeed in all soil types. Young plants are best planted in the spring to give them a chance to establish before the winter. Plant in full sun but be aware that it can be liable to frost damage in cold inland regions. Be aware that Griselinia littoralis 'Variegata' is not as hardy as the true species and may need winter protection in more northerly parts of the country, especially during the first few years. Griselinia littoralis 'Variegata' received the Award of Merit (AM) from the Royal Horticultural Society in 1978. WHAT IS EATING THE FLOWERS ON PANSIES AND VIOLAS?